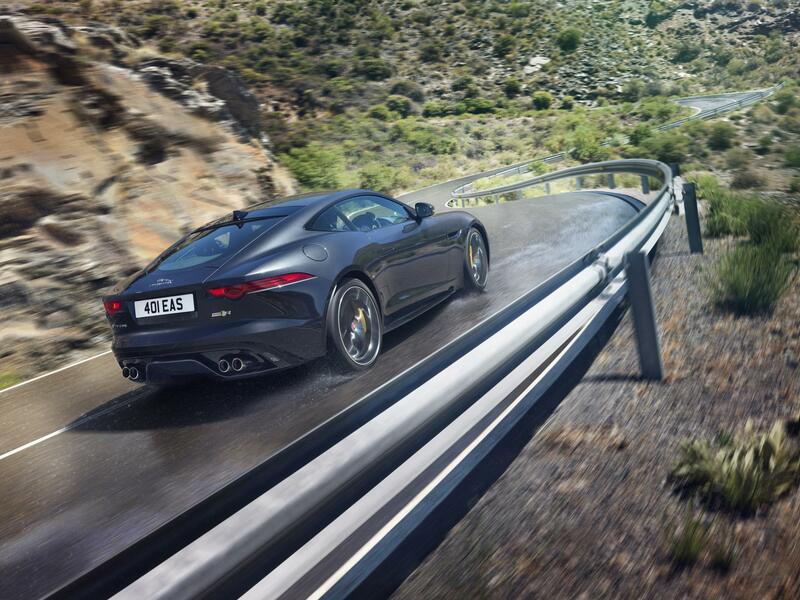 The Jaguar F-Type S Is A Pain Over Uneven Surfaces And The Seats Squeak! Whenever I thing Jaguar, two things come to mind. One is my gorgeous, much-lamented E-Type – the other is some businessman in a big coat smoking a fat cigar. I’m from that generation, you see. 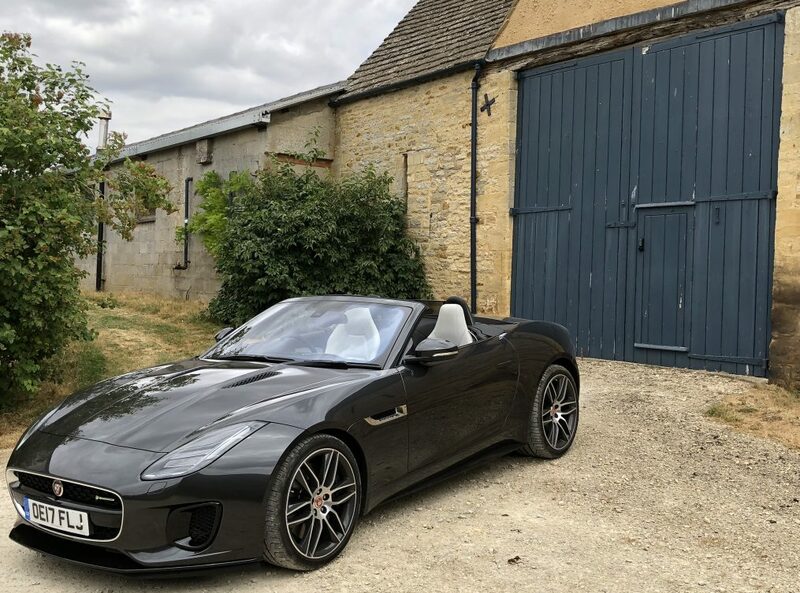 Somehow or other, the F-Type doesn’t really fit into either bracket. The E-Type was a nightmare to drive in anything but a straight line, and the fat-cat Jags were armchairs on wheels, with the bonus of an ash-tray. The F-Type is beautiful but it isn’t iconic like the E-Type, or as comfortable as the old XJ. In fact, the S model I’m driving is seriously bumpy at low speed on uneven surfaces – it will make you wince in pain at times! And then there are the two seats. They’re very hard and despite multiple electronic adjustments of every nature, you will get a numb arse after a while. Oh and recline either to a certain distance and they squeak on the bulkhead too. Beautiful to look at, even the F-Type would benefit from some comfortable refinement then..